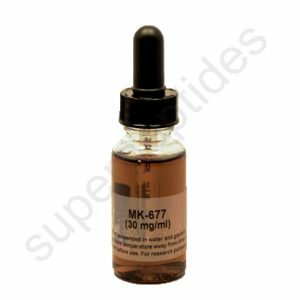 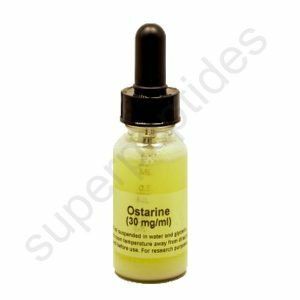 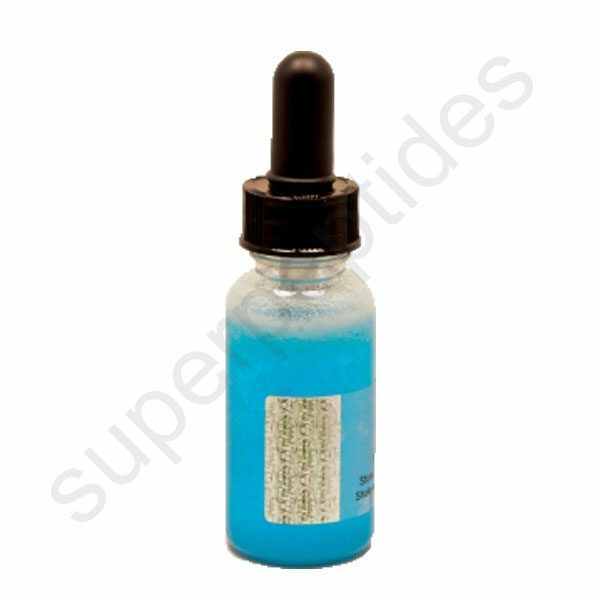 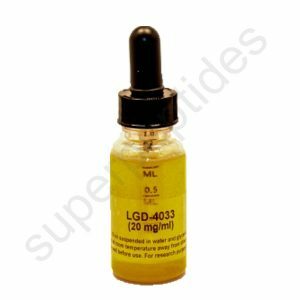 The main goal of the research that has been done in SARMS allows them to be customized and if a tissue is targeted then that tissue responds in the exact way as it would to testosterone but without any of the side effects. 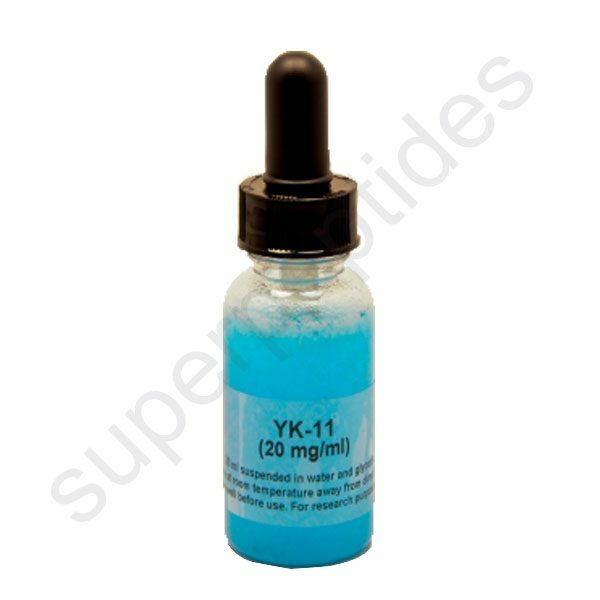 YK 11 is a synthetic steroid SARM. 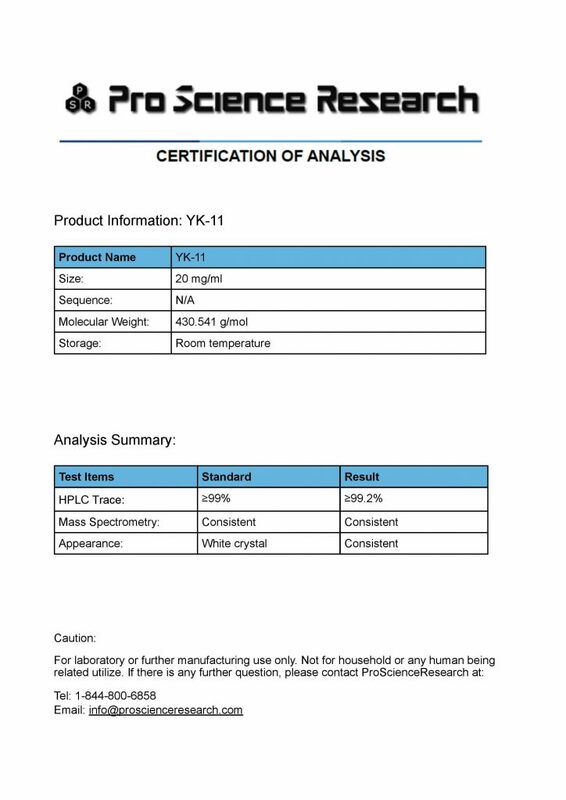 It has been designed to be delivered orally. 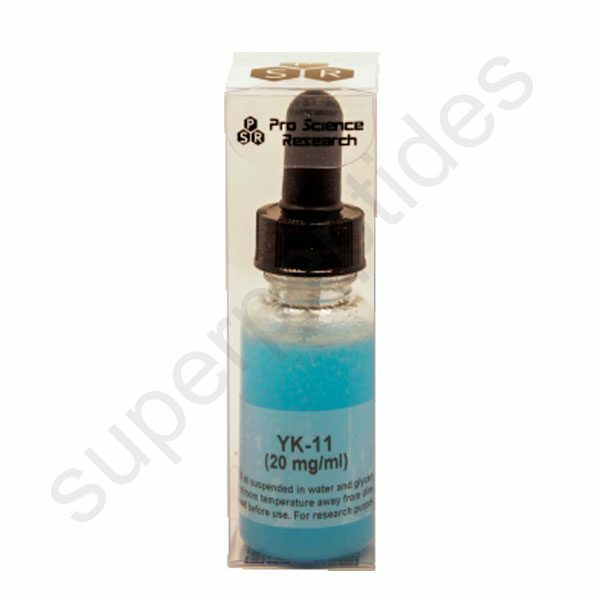 YK11 induces muscle cells and causes them to produce more follistatin.YK11 helps build lean muscle while losing fat. 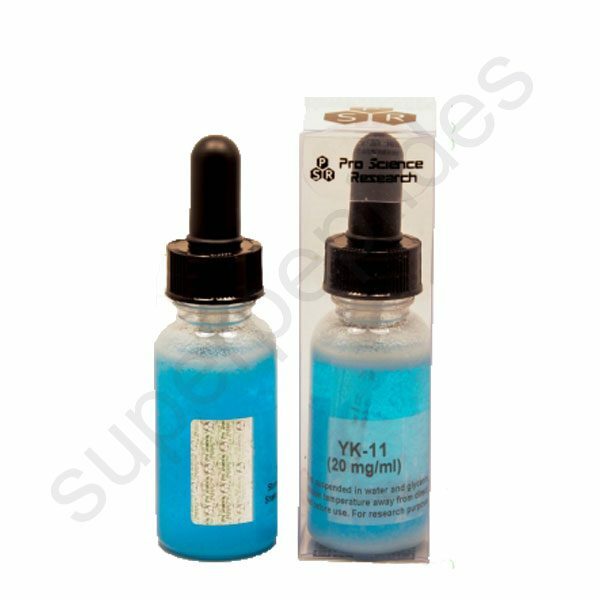 This is very similar to the effects of AAS with none of the nasty side effects such as high blood pressure, HPTA shutdown, liver damage etc.